Allows VRD-MC5 to record video directly from a MemoryStick Duo memory card recorded using a Sony's MemoryStick Handycam Camcorder or an HDD/DVD Handycam Camcorder with Hybrid recording capability. Please click here for the Operating Instructions Supplement. Allows VRD-MC5 to record video incrementally from multiple recording media in a Sony's Handycam Camcorder with Hybrid recording capability. Fixes recording problem with no audio using a Digital8 Handycam Camcorder recorded through 1394 or i.LINK connection. Corrects signal detections with a MiniDV Handycam Camcorder as copy-protected. 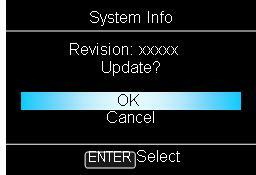 The instruction describes how to update the system software for the DVDirect VRD-MC5. Note: For updating the system software on the "VRD-MC5", user need to create a system software updater CD using the computer. Please prepare one blank CD-R disc for creating the update CD in advance. Download the system software update zipped folder (VRDMC5Updater.zip) and unzip it. Please note where you have downloaded the folder. Within the folder, there is a file, SNDF8U30.DA2, which you will need to create a system software update CD. Create the system software update disc by copying file SNDF8U30.DA2 to a CD disc. 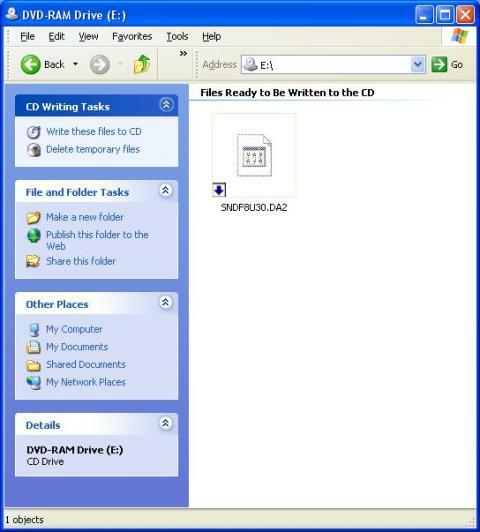 Below is how you can copy file SNDF8U30.DA2 to a CD by using Windows XP. However, if you have any other CD burning software, it can be used as well. The important thing is to copy file SNDF8U30.DA2 onto a CD disc. Insert the system software updater CD into VRD-MC5. VRD-MC5 will load the disc and will appear the following message, "Unusable disc inserted. Insert a compatible disc." Please disregard this message and select Return from the control buttons. VRD-MC5 will ask for your update confirmation again. To continue, select OK. 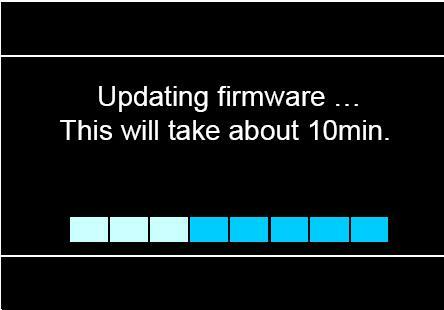 The updating process will take approximately 10-15 minutes. During this time, it is imperative that the system is not powered off. After the update, VRD-MC5 will turn itself off automatically. To confirm the update, power on VRD-MC5 and repeat step 6 to confirm. The new System Updated Version should be 30R2. Other company and product names are registered trademarks or trademarks of their respective owners, although the (TM) and (R) marks are not used in the text.